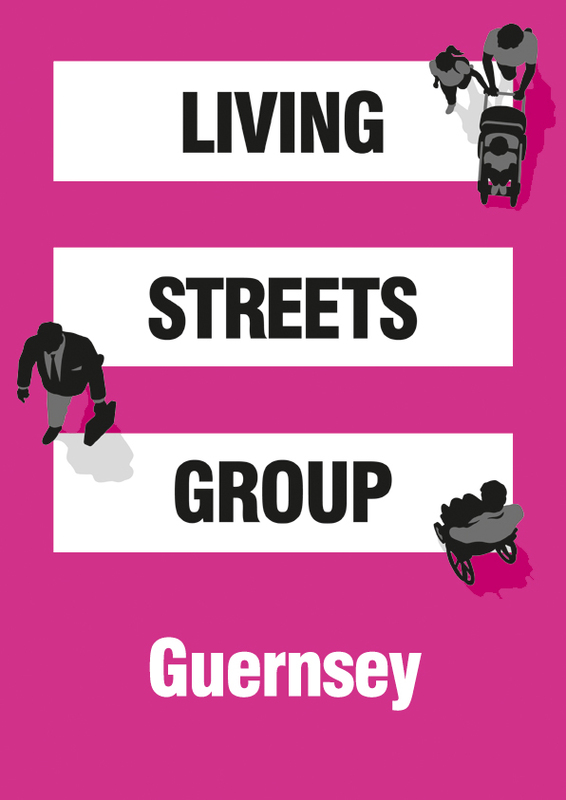 Living Streets Guernsey LBG (formerly STEPS) is a Living Streets UK affiliated group. Living Streets is the national charity working to create safe, attractive and enjoyable streets where people want to walk. We started as a small voluntary group in May 2002 in order to represent the interests of all islanders who make journeys on foot, irrespective of distance. 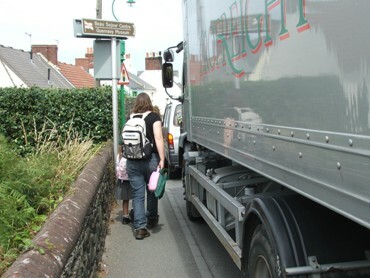 We were concerned that it was no longer safe for our children to walk or cycle to school, for mothers to walk to their corner shop or health centre or for the elderly to meet and talk with their neighbours. We were concerned for the future of our children, how they would develop adult coping skills when their view of the world was restricted to seeing it mainly through the windows of their parents cars on the way between two points. If you agree with some or all of the ideas and objectives of Living Streets then why not join us? You might be surprised at how many people share your views. As individuals who love our island, we can only complain, but as a group we can really make a difference. 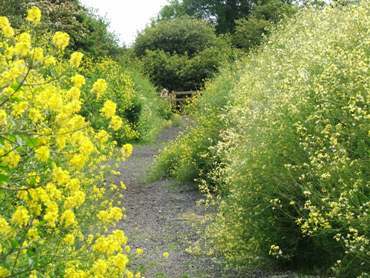 "Campaigning for better streets and public spaces for people on foot"